My name is Scott Chard. I am born and bred in New Plymouth. I spent the first 12 years of my working life as a tradesman and feel I have a strong knowledge of those industries. I have spent the last 14 years in the accounting profession. This includes 4 years as an Inland Revenue auditor and 6 years in a Chartered Accountancy firm. 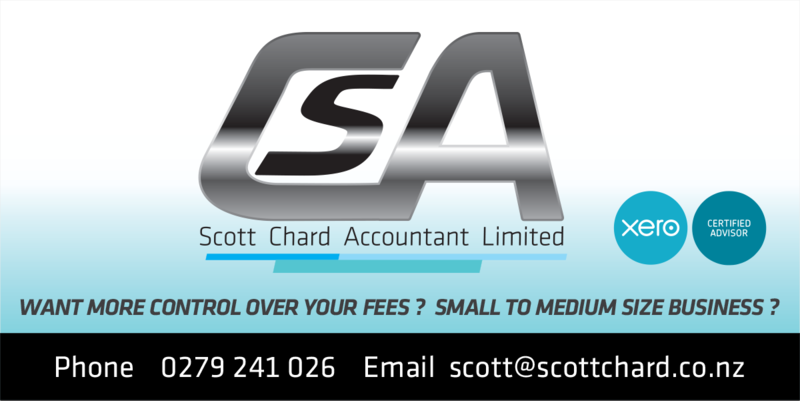 If you are a family owned business, would like some input into your accounting fees and would like to deal with just one person, give me a call for a no obligation chat.